The Mentoring Sessions will feature leading industry mentors and business coaches available for advice and guidance on any challenges you may be facing? 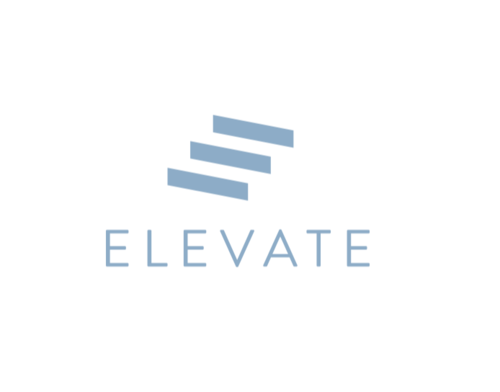 You’ll be able to book 30 minutes slots to sit down and find out more about how the Elevate Programme can help to support you and/or your business. Sessions will be on a first come first served basis and once they are gone they are gone!